The festival of colors Holi is a few days away. 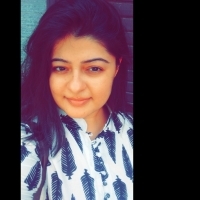 Are you planning to go for a short weekend during Holi? If you didn't plan anything till now, we have some breath-taking getaways which you can explore to refresh your mind and rejuvenate. There are hill stations, treks, river ghats, and more. We have found places for you which are not brimming with tourist and which are different from the usual hill station places. Don't stay back in your bed, go out and discover some amazing places. To find out more about yourself and your surrounding, spend your days in the foothills of Himalayas. Chopta is also known as “Mini Switzerland“, and is getting popular year after year. Chopta Hill Station is located at an altitude of 2700 mts, in the Rudraprayag District of Uttarakhand State. Chopta is surrounded by dense forest and offers a majestic view of Snow Clad Himalayan Ranges and lush green meadows. 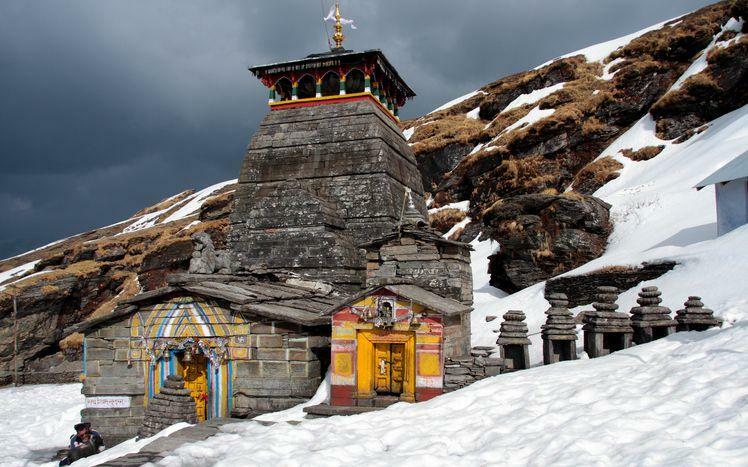 Things to do in Chopta: The trek to famous Tungnath Mandir (Panch Kedar Temple) and Chandrashila Summit. The Chopta region is rich in varied flora and fauna, with plenty of Rhododendron and Deodar trees all around. Himachal Pradesh is known for numerous reasons, including its beautiful landscapes, hill stations, and beautiful temples. Bir is a small village located on the west of Joginder Nagar Valley in Himachal Pradesh. While it may be a small region contributing towards Himachal’s endless beauty, you will be surprised by how much it has to offer. 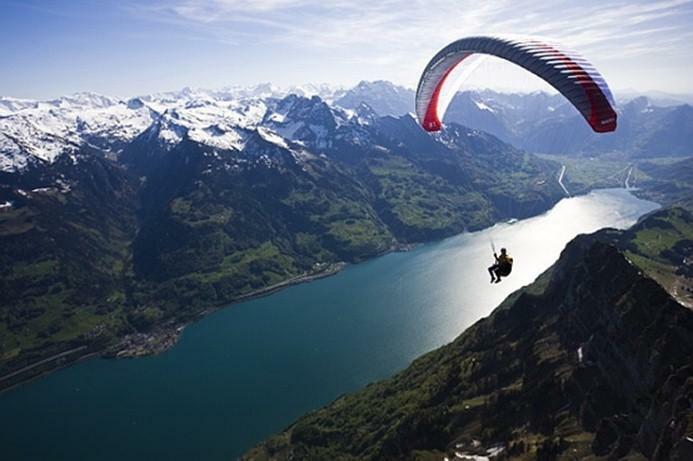 Things to do in Bir-Billing: Bir Billing is recognized as the paragliding hub of India. Since the time this particular adventure sport has come into existence especially in India, Bir Billing has fast become the prime attraction for adventure – seekers from all throughout the world for the same. 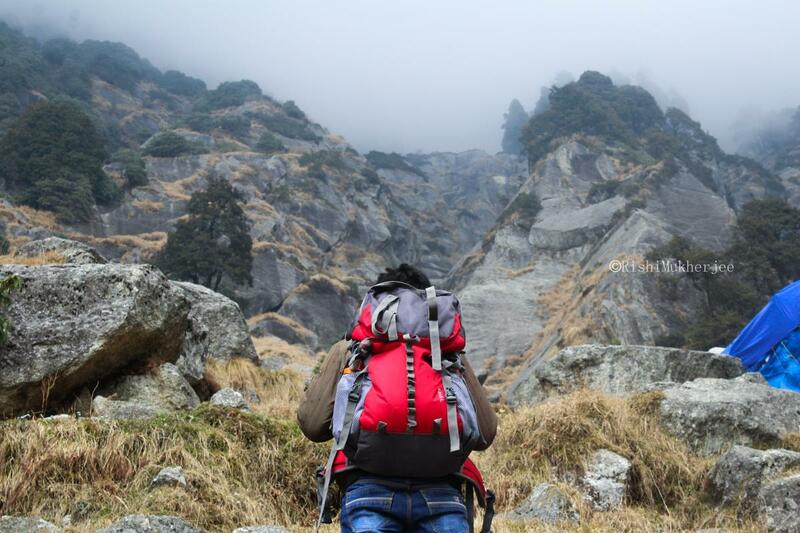 Triund is a serene and alluring trekking destination. Nestled in the lap of Dhauladhar Range, 18 km from Dharamshala, it offers jaw-dropping views of the lofty Dhauladhar ranges on one side and the gorgeous Kangra valley on the other. And the Triund trek is a moderately challenging trek, popular among adventure enthusiasts of all ages. 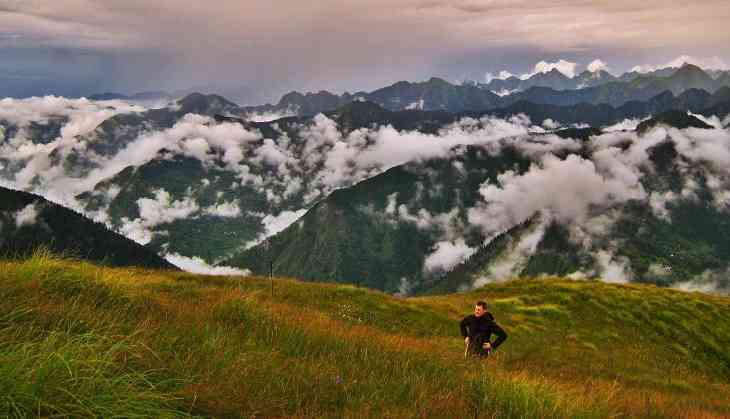 Things to do in Triund: The Triund trek route is exhilarating and super thrilling. The amazing panoramic views from the top at different times of the day – dusk, moonrise, and dawn – highlight the unique charming beauty of Triund. Things to do in Kheer Ganga: Trekking to one of the most refreshing spots in Himachal Pradesh Kheerganga, will rejuvenate you! 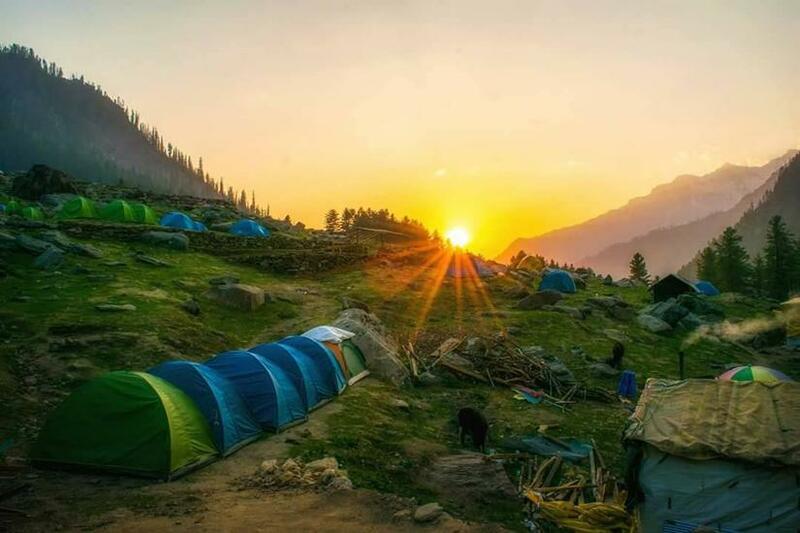 Kheerganga is perfectly located in Parvati Valley of Kullu district. Mukteswar is a beautiful hill station located in the state of Uttarakhand. The town is around 51 km from the city of Nainital. The scenic beauty and idyllic atmosphere of the place draws plenty of tourists to the town.It used to be a popular summer retreat during the British age and as such consists of a number of colonial buildings and monuments.The best time to visit Mukteshwar is between the months of April and October. Things to do in Mukteshwar: If you are a shopaholic then Mukteshwar is the place where you can find handmade stuff in Kilmora Shop and Nirvana Organic Store. Explore the spiritual Chauli Ki Jali and Brahmeswara Temple.